The Party Bus is the next generation in limo hire, whereas conventional limos do not offer room to stand and dance the party bus does! 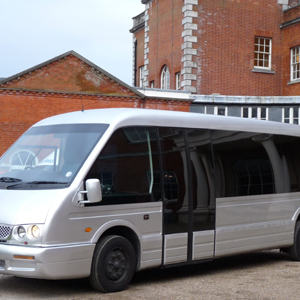 So get your party started early with what is effectively a night club on wheels, built to hold up to 16 people and with complimentary bubbly you're bound to have the party in full swing by the time you arrive at your venue in Essex. 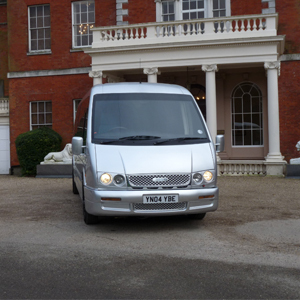 The party bus would be ideal for events such as birthdays, stag and hen dos, Royal Ascot and maybe even weddings as you go to and from venues keep the party going.